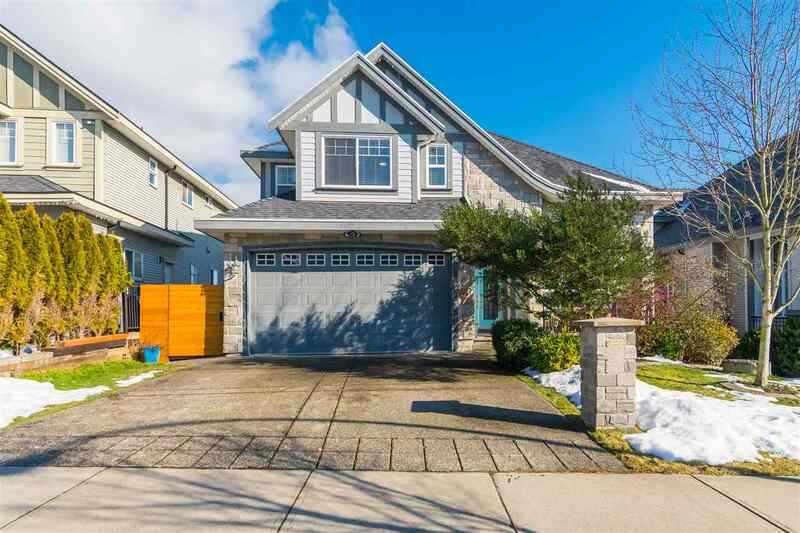 I have listed a new property at 3941 206A ST in Langley. PROFESSIONAL UPDATED HOME IN 2016, BATHROOMS, KITCHEN, APPLIANCES, FLOORING, GRANITE COUNTERS, EVERYTHING HAS BEEN DONE TO THIS 3 LEVEL SPLIT ON 1/4 ACRE CUL DE SAC LOT IN THE HEART OF BROOKSWOOD. PRIVATE REAR YARD WITH SUPER PLAYHOUSE FOR KIDS. EASY WALKING DIST TO SCHOOLS AND SHOPPING. FAST POSSESSION NO PROBLEM SEE VIRTUAL TOUR.